Present your pictures with style! Turn your photographs into real wall decoration! Originally developed for professional use, this process creates a particularly refined effect. 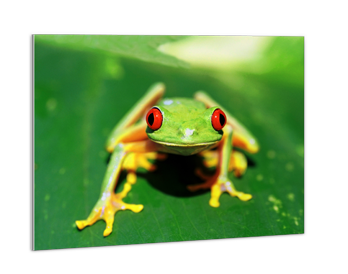 Your photo is reproduced on photographic paper and mounted on aluminium composite panel with top-quality adhesive foil. 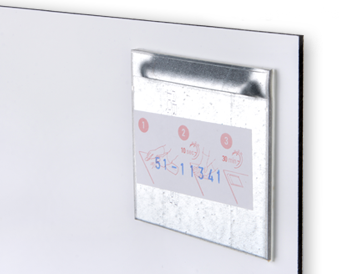 The panel is composed of a plastic core and two sheets of aluminium. 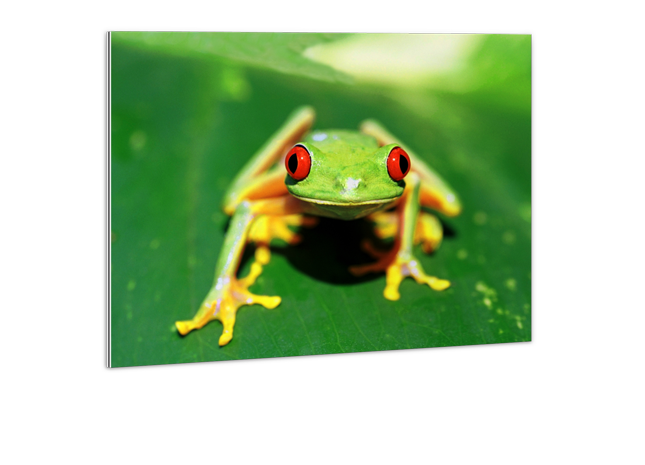 Light, robust and long-lasting, these aluminium posters many applications. 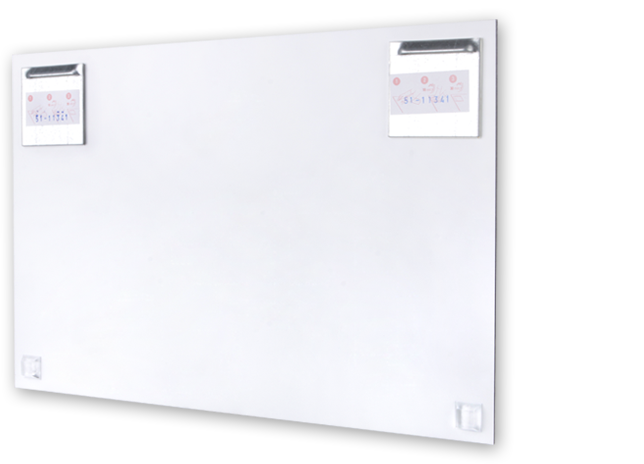 We also provide many creative design template options. To suspend the panel we offer an optional suspension attachment.